The Sixth Responsible Business Forum on Food and Agriculture, organized by the Global Initiatives in Bangkok, Thailand on March 26-27, convened over 400 private and public sector actors from corporations, government, financial institutions and Non-Governmental Organizations (NGOs) to share their knowledge, solutions and innovations for food security and sustainability. 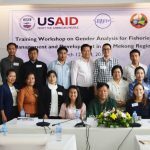 The USAID Oceans and Fisheries Partnership (USAID Oceans) led one of the event’s four commodity working groups, which included fisheries, rice, dairy and fruits and vegetables. Leading the fisheries agenda, the program facilitated a dedicated Working Group Session, in which its private sector partners and other leading traceability experts shared their experiences with participants and led them through a session to develop fisheries recommendations to be put forward to the Global Initiatives network. USAID Oceans’ panel discussion invited program partners, including the Futuristic Aviation and Maritime Enterprise, Inc. (FAME), Masyarakat Dan Perikanan Indonesia (MDPI) and PT. 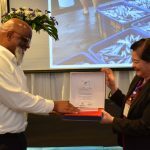 Nutrindo Fresfood International, as well as traceability experts from the Thai Sustainable Fisheries Roundtable and Atato, a blockchain service provider, to discuss how their innovations and solutions enhance seafood traceability and promote sustainable fisheries management. 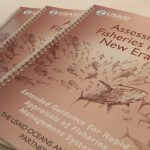 Panelists addressed the growing demands in implementing traceability for sustainable seafood supply chains. They highlighted that by having traceable data, businesses can ensure security in their supply chains, enhance their business intelligence, and deliver reliable and safe products to their customers. The session also initiated discussions on the successes and challenges in the implementation of traceability. 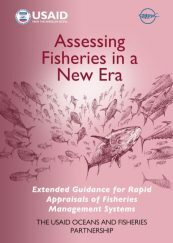 One of the challenges discussed was the engagement of small-scale fishers and actors throughout the supply chain to use traceability technologies, as it may involve greater costs and practical implications. Panelists concluded that partnerships among stakeholders from both the public and private sectors are crucial. 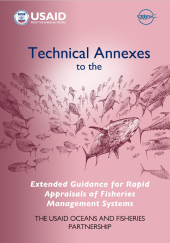 They recommended close collaboration with governments to address the regulatory requirements for the fisheries sector, coupled with continuous engagement with industry partners across the supply chain to illuminate the benefits of adopting and maintaining the use of traceability technologies. The working group session received great interest and valuable contributions from participants to further advance seafood traceability in the fisheries sector. From the group discussions, participants proposed that incentives e.g., cost effectiveness and sustainable growth for businesses, should be promoted to encourage data sharing across the value chain. They also recommended that different stakeholders should work together to ‘co-design’ innovations and technology solutions that are affordable and meet specific local needs. Lastly, they stressed that governments should play a role in building and reinforcing national and regulatory standards on traceability to promote more innovations and solutions for the fisheries sector. Group discussions were facilitated at the session inviting inputs and recommendations on how traceability can be leveraged for businesses and sustainability. 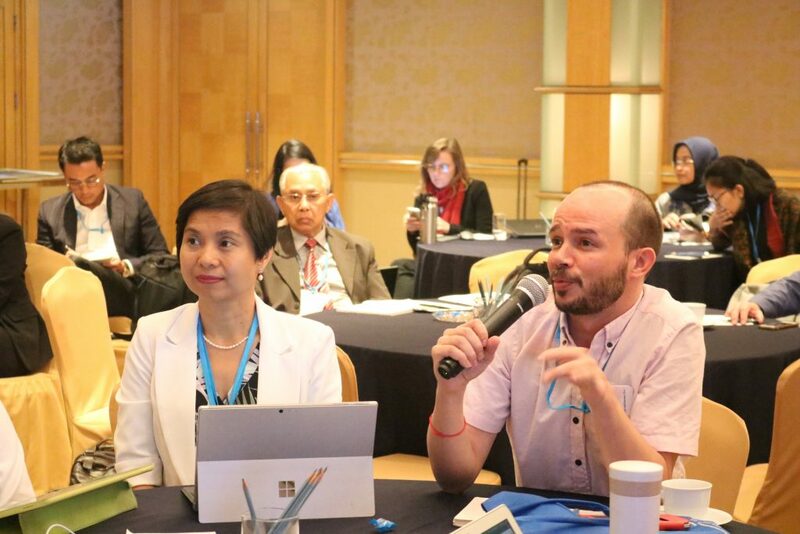 In addition to their contributions to the panel, USAID Oceans’ partners were able to gain and exchange knowledge about sustainability and inclusive growth for businesses with other private sector actors, as well as build and strengthen partnerships.